Is Your Business Calling Up VoIP? Businesses need to have a good communication system in order to function properly. Effective communication can increase efficiency and productivity, as well as help prevent costly errors. Presently, there are many different types of communication solutions for business owners to choose from, and one that is becoming increasingly popular is Voice over Internet Protocol, or VoIP. Here is a look at some of the benefits of implementing a VoIP system…. VoIP is a technology that enables voice communications and multimedia sessions to be delivered over the Internet instead of a traditional analog phone network. It is also sometimes referred to as IP telephony, Internet telephony, voice over broadband or broadband phone service. It is being adopted at a rapid pace by businesses around the world, because it offers many great benefits. According to an infographic released by Megapath, about 80 percent of enterprise companies are participating in VoIP trials, and over 30 percent of small businesses have subscribed to VoIP services. VoIP adoption is one of the main reasons why telecommunications companies are losing about 700,000 landline customers on a monthly basis. 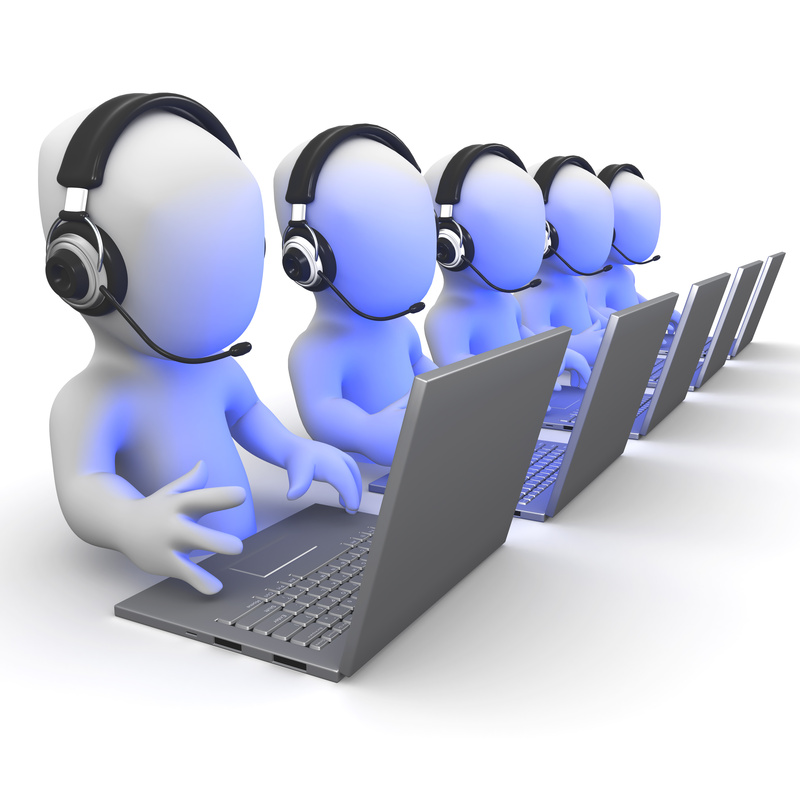 The most attractive benefit of a VoIP phone system is perhaps its cost-effectiveness. VoIP lowers the costs of equipment, lines, maintenance and manpower, and it also makes long-distance phone calls more inexpensive. According to the Megapath infographic, it can reduce monthly phone expenses by up to 50 percent. VoIP enables users to integrate e-mail, e-fax, web conferencing and other software programs via telephone. This means that they can access other applications, such as the Internet, while speaking to someone over the phone. In a VoIP system, one phone number is routed to multiple devices, and therefore, users can make and receive phone calls at any place that has an Internet connection. Increased flexibility and mobility can lead to a significant improvement in productivity. Another benefit of VoIP is that it is very easy to install. It does not require messy cabling, and therefore, it can reduce the risk of electrical fire. Additionally, it is easy to add components to a VoIP system, since it uses software instead of hardware to transfer voice to digital signals. VoIP is the ideal solution for companies that lack computer-savvy personnel, because it can be installed, used and maintained with minimal technical knowledge. It is possible to use VoIP without a computer, and one way to do this is to get an Ooma Telo VoIP phone system. This phone system allows its users to enjoy the benefits of VoIP while using normal telephones. It provides excellent voice quality, and it securely encrypts phone calls to ensure privacy. Also, it can be set up in just a matter of minutes and easily switched to a landline in the event of an Internet outage. With an Ooma Telo VoIP system, one can make U.S. local calls free of charge and international calls at very low rates. More and more businesses are switching to VoIP to improve their communications capabilities and gain a competitive advantage. Those that have not jumped on the VoIP bandwagon should do so as soon as possible, or they will be left behind by their competitors.